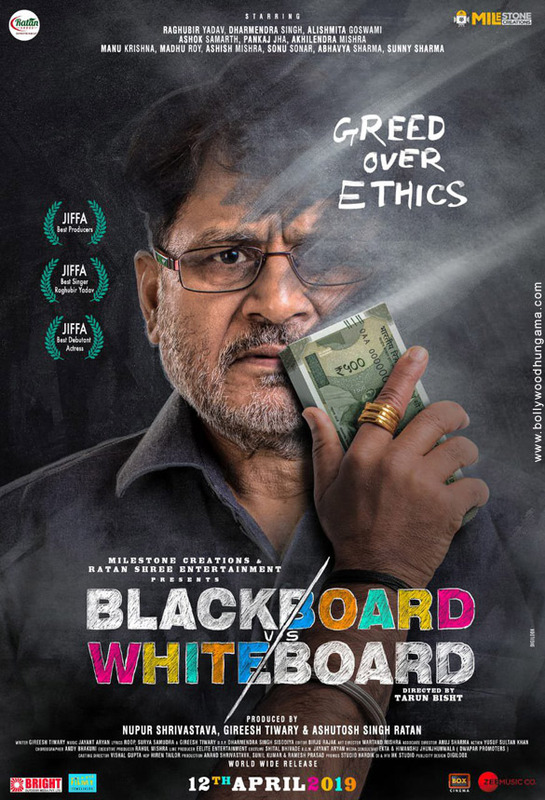 Raghubir Yadav’s next film, Blackboard v/s Whiteboard, is based on how in modern times education too has fallen prey to commercialization and is now considered as a business opportunity. Not only the cities but even small towns and villages are engulfed in the evil malpractices. There are a few idealistic teachers who are trying to instil sacrilegious work of education even in the face of criticality. 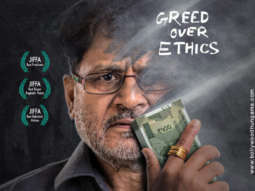 However, while the film aims to shed light on how commercialization is crippling the education system, there are educators who are still striving to ensure every child gets the education they deserve.